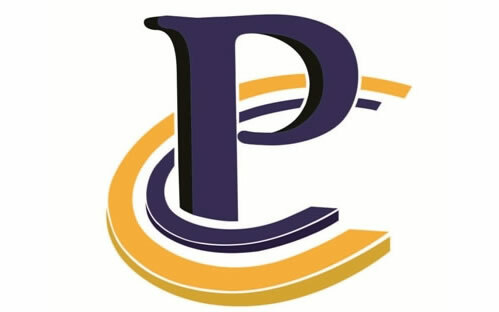 As part of its continuing education program, Pamlico Community College again offers its continuing ed classes from April to May. Click here for full class schedule and descriptions through May. For more information contact Denise Meyerson at PCC’s Cultural & Life Enrichment Program at 252-249-1851 Ext. 3113 or 252-617-1376.